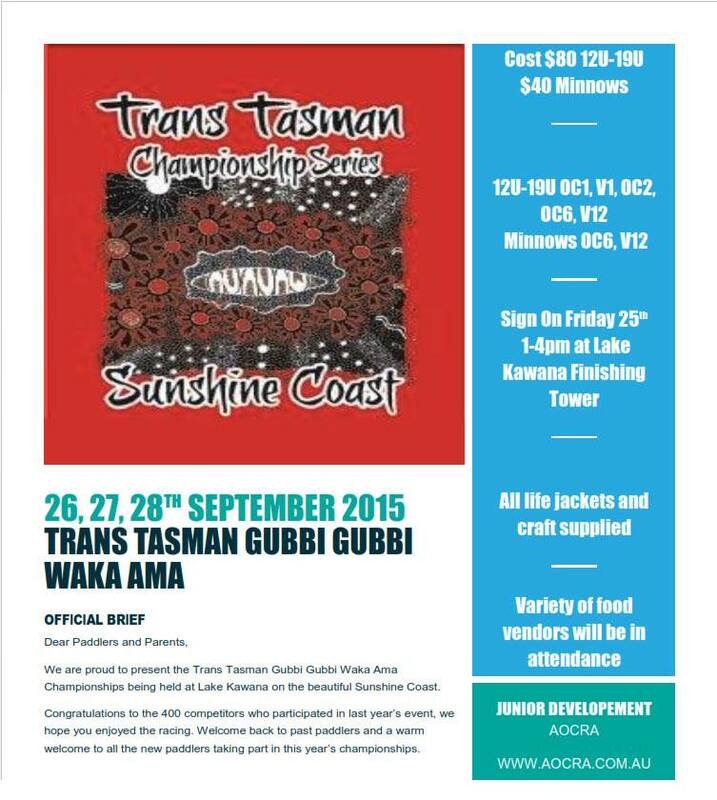 Held from Sep 26 – Sep 28 with registration opening at 1pm on Friday Sep 25. 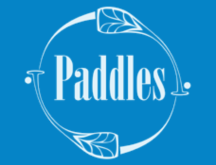 Cost is $80 per paddler, $40 for Minnows for an unlimited amount of races. Registration also includes a complimentary gift pack. 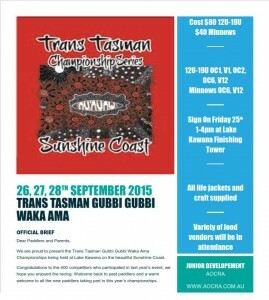 Visit the Trans Tasman Gubbi Gubbi Championships Facebook page to keep up to date with information.